Property Cleanup is a necessary yet often overlooked component of managing a property. Be it your home residence, an industrial site or a commercial premises, small messes can build up over time until the place is in urgent need of a clean. Walls, ceilings, kitchens, vent areas, light fittings and ledges are the most common areas that dirt, dust and grime builds up. If left unchecked it can turn into a cleaning nightmare for which you need specialist help. Outside it may be a buildup of bird waste and grease on ledges or walkways. Without the proper attention, these common problems can turn into safety hazards. You may avoid the issue because you don’t have the time or the right equipment. This is where Integrated Property Solutions can help with our specialised Property Cleanup services. Whether it’s a big, technical cleanup or one of those nasty one-off jobs, we’ve seen it all and we know how to deal with it. Attend – we will attend your property at the agreed time and survey the scene. Our skilled field staff are experts in property cleanup and will project manage your cleanup job. 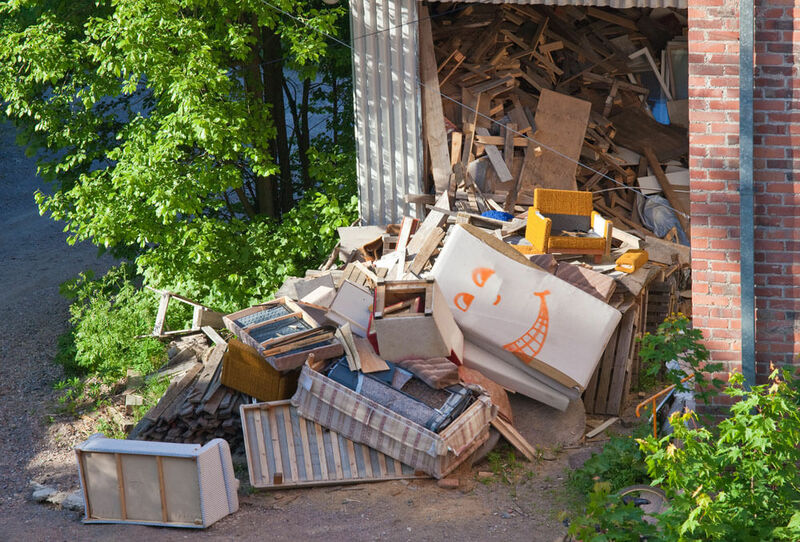 Restore – we will get to work on your property cleanup and leave no stone unturned. We have the right people, the right equipment and the right skills to get your property back in order. Maintain – once we finish the job we can arrange a maintenance schedule for future property cleanup work. This ensures you don’t end up in a big mess again. Why IPS for Property Cleanup in Adelaide? Structure – by having a robust company infrastructure we are able to react and respond to any emergency situation and conduct property cleanup to any degree of complexity. Planning – we are with you for the long haul. We can arrange scheduled property cleanup and programmed maintenance to keep your property in excellent shape.